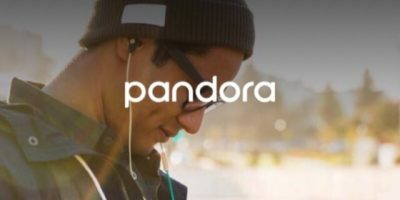 In 2018 the streaming music business continued to grow, to the point that just within the U.S., it was responsible for 75% of industry revenue. Spotify’s New “Car View:” What Does It Do? Spotify silently updated its app with a new “car view” mode. This is aimed at keeping Spotify as distraction-free as possible. Find out how it works. 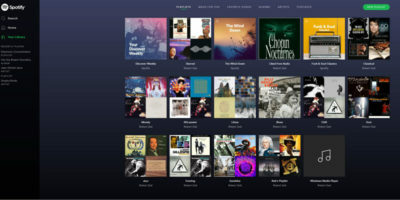 Spotify is easily the most popular music streaming service in the world, and they support Linux! 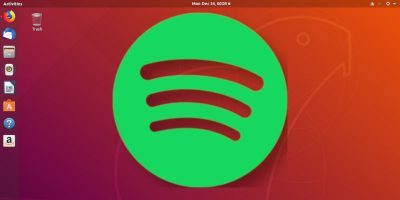 Learn now to install the Spotify client on your Linux PC. There are times when the Spotify Web Player should work, but doesn’t. Here’s a guide with the solutions to fix Spotify Web Player when it is not working. The Spotify Connect feature can be both useful and frustrating. 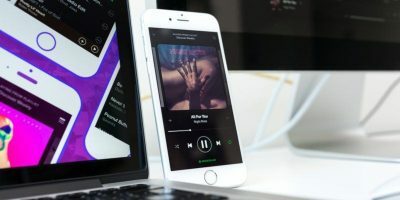 If you are disturbed by its presence, here’s how to disable Spotify Connect on your phone. Spotify has various ways for you to share songs or playlists with your friends. 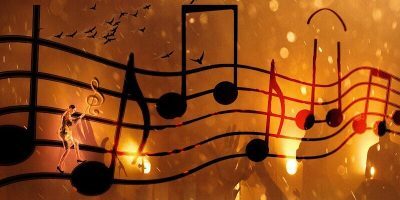 You can even share a song that begins to play at the time you specify. 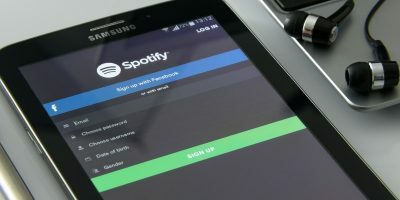 Spotify is often seen as the best music streaming service, but that doesn’t mean it’s perfect. 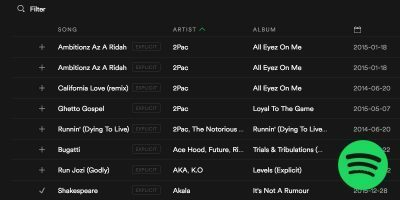 Here are the top Spotify alternatives you might want to consider. 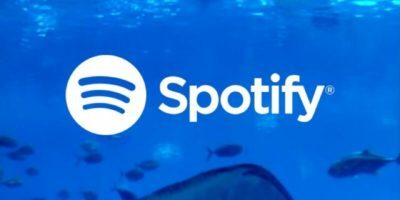 Are you using Spotify to its full potential? 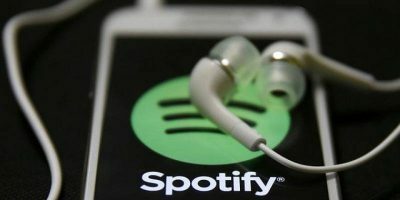 Whether you want to get a little social or want to search music effectively, these tips and tricks will help to make you a Spotify pro. At first it seems exciting to read that two-million Spotify users figured out how to use the service ad-free, as we all hate ads, especially when you want to listen to your music uninterrupted, but this isn’t really a good thing overall. 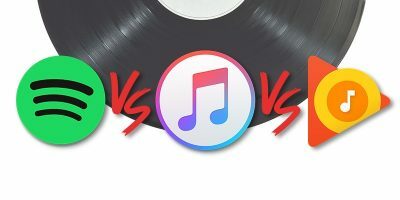 Spotify vs. Google Play Music vs. Apple Music: Which Should You Use? Spotify, Google Play Music and Apple Music are the three giants in music streaming. Here is a breakdown of the three services and the one you should use. If you have been a Google Music user and recently switched to Spotify, learn how you can import your Google Music playlist to Spotify to enjoy your music. 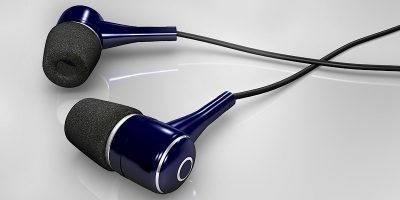 We’re listening to music differently than we ever have before. Which music streaming service has earned a spot on your smartphone homescreen? Streaming services, both music and movies/TV, seem to be directly taking each other on. Who will win the battle of the streaming services? 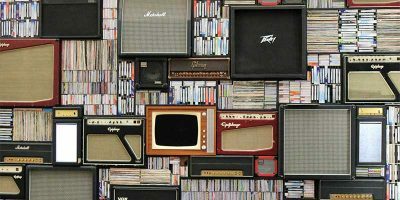 There are several different sources for obtaining music and videos, with new ones coming out all the time. What are your favorite sources for music and videos?